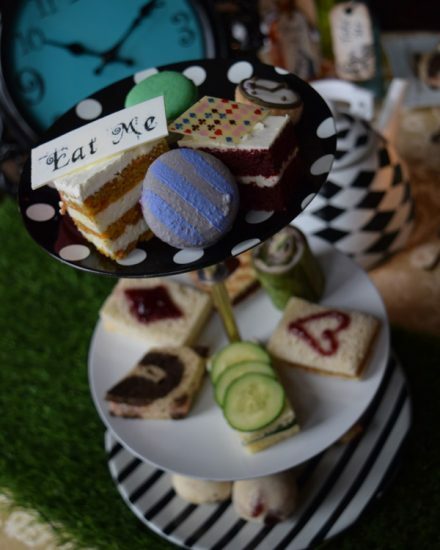 Things are about to get “curiouser and curiouser” at Four Seasons Hotel Austin as the downtown Austin hotel kicks off a six-month series of Mad Hatter Tea Parties. Offered in conjunction with the Harry Ransom Center’s Alice’s Adventures in Wonderland exhibition – on display at the Ransom Center at The University of Texas at Austin from February 10 through July 6, 2015 – the tea parties will take place in the Hotel’s Lobby Lounge from 2:00 to 5:00 pm on February 22, March 29, April 26, May 31, June 28 and July 5, 2015. For the fullest experience, guests are encouraged to first visit the Ransom Center’s exhibition, which explores the rich 150-year history of Alice’s Adventures in Wonderland. From facts about the author and the real Alice to a 1933 paper filmstrip and a rare first edition of the book, museum-goers will enjoy learning more about the Lewis Carroll classic that has delighted generations and inspired artists ranging from Salvador Dalí to Walt Disney. 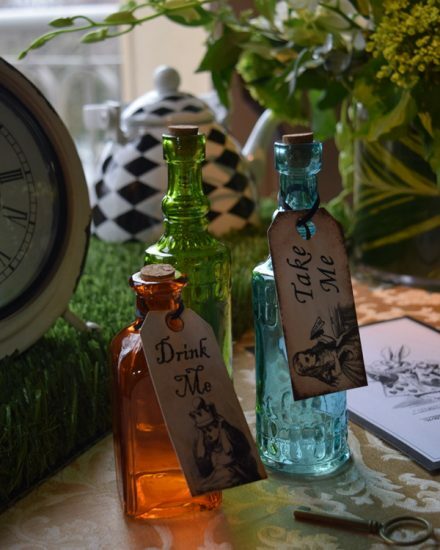 Designed to complement the Ransom Center exhibition, the Mad Hatter Tea Parties will bring the fun and frivolity of Alice’s Wonderland to life with special décor, creative treats and interactive elements. To complete the experience, the Lounge will screen Alice in Wonderland movies, as well as offer a photobooth where guests can pose with props such as the Mad Hatter’s top hat, “Drink Me” vials and cutouts of the mischievous Cheshire cat grin. 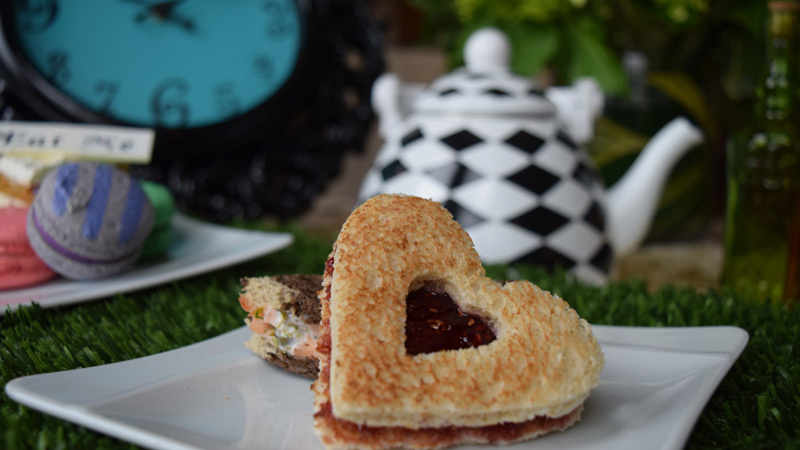 Mad Hatter Teas at Four Seasons Hotel Austin are USD 42 per adult and USD 30 per child (ages 11 and under). As a special treat, adult guests who bring their Alice’s Adventures in Wonderland brochure from the Ransom Center will receive a complimentary glass of sparkling wine. Due to limited space, reservations are required and may be made by calling 512 685 8300.